Get Sugaray Rayford essential facts below. 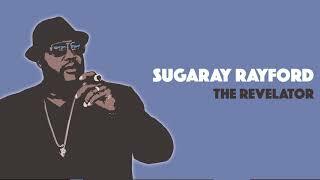 View Videos or join the Sugaray Rayford discussion. 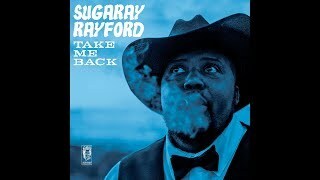 Add Sugaray Rayford to your PopFlock.com topic list for future reference or share this resource on social media. Rayford was born in Smith County, Texas, United States, and sang at the age of seven in the Bethel Temple Church of God In Christ in Tyler, Texas. 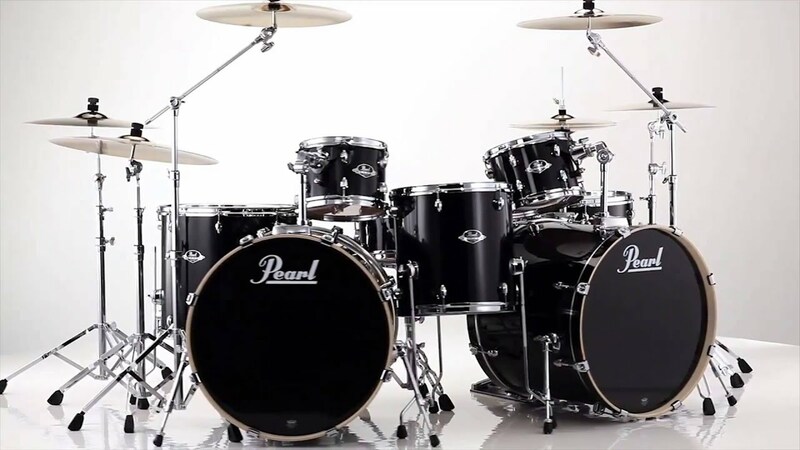 He also played the drums there, but his childhood was poverty stricken with his mother dying from cancer early in Rayford's life. "She suffered and we suffered," Rayford said. "Then, we moved in with my grandmother and our lives were a lot better. We ate every day and we were in church every day, which I loved. I grew up in gospel and soul." 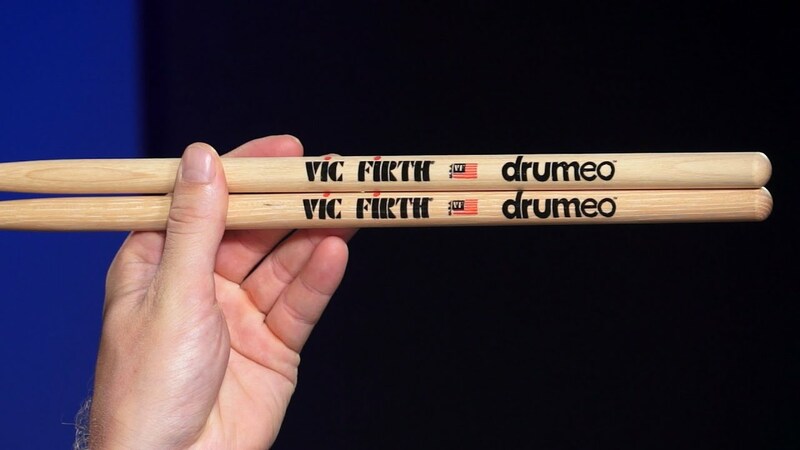 Dangerous on Delta Groove Productions followed in 2013, and supporting Sugaray were guest performers including Kim Wilson, Kid Andersen, and Sugar Ray Norcia. Norcia wrote a duet for the album, called "Two Times Sugar". 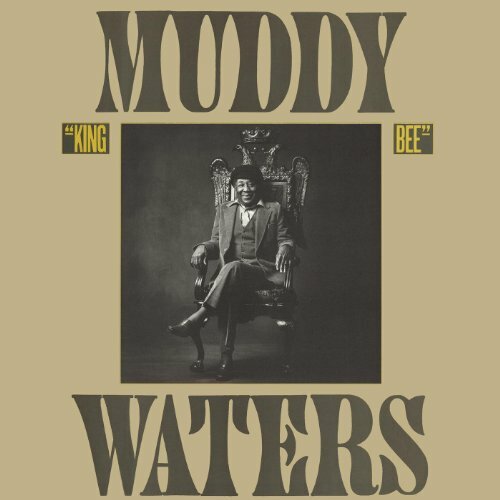 The album debuted at number 2 on Blues Debut Chart, number 6 on the Roots Music Chart and number 2 on The Living Blues Chart. In October 2013, Rayford toured with Kevin Selfe and the Tornadoes. 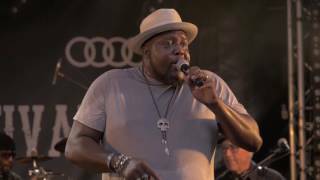 ^ "Sugaray Rayford | Sugaray Rayford Blues Band | Bio". Sugarayblues.com. Retrieved . 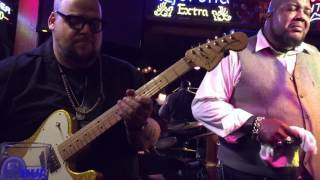 ^ "Sugaray Rayford Band | San Diego Blues Festival". 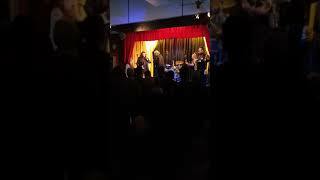 Sdbluesfest.com. Retrieved . ^ a b "Sugaray Rayford". LowToneMusic. Retrieved . 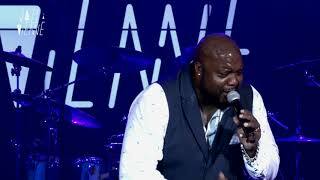 ^ a b "Sugaray Rayford". Deltagrooveproductions.com. 2013-09-03. Retrieved . 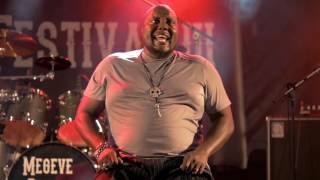 ^ a b "Sugaray Rayford | Biscuits & Blues". Biscuitsandblues.com. 2013-09-17. Retrieved . 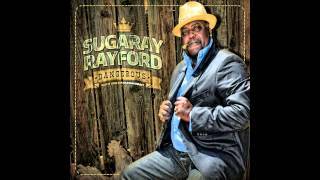 ^ "Rayford, Sugaray". Catalog.tadl.org. Retrieved . 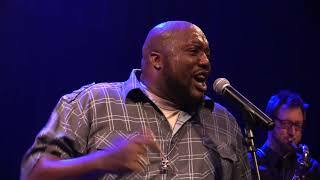 ^ "Felicia Fields, Chic Street Man & Sugaray Rayford to Star in Milwaukee Rep's LOW DOWN DIRTY BLUES". Broadwayworld.com. Retrieved . 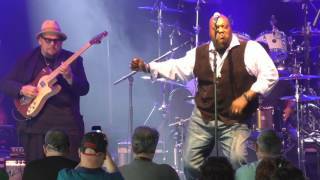 ^ "Sugaray Rayford to join Kevin Selfe and The Tornadoes for NW Tour!". Kevinselfe.com. 2013-10-01. Retrieved . 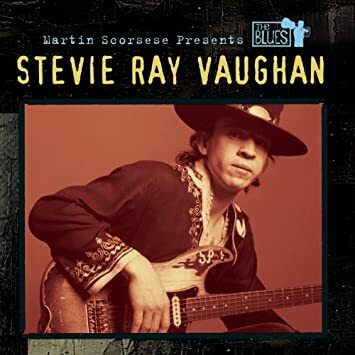 ^ "Search | The Blues Foundation". 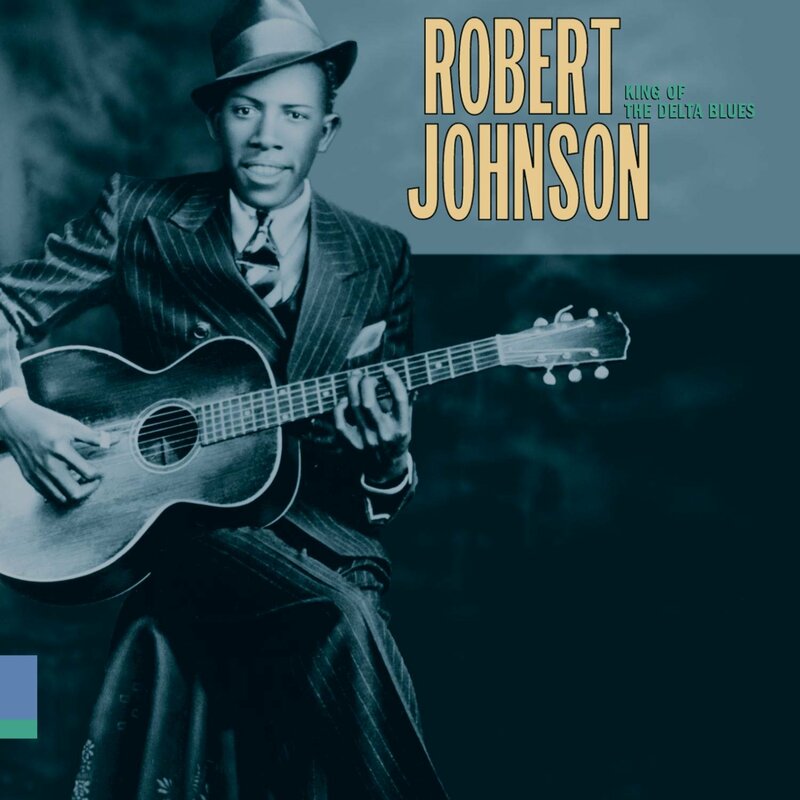 Blues.org. 2014-06-20. Archived from the original on 2015-09-23. Retrieved . ^ "Robo Dan's Underworld Garage | The Classic Comics Forum". Classiccomics.boards.net. Retrieved . 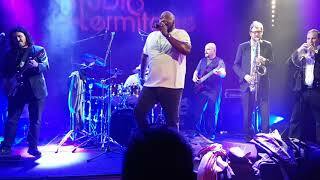 ^ "Sugaray Rayford | Sugaray Rayford Blues Band". 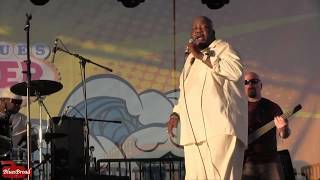 Sugarayblues.com. Retrieved . 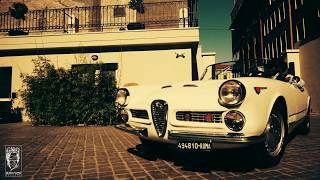 ^ "Southside - Sugaray Rayford | Credits". AllMusic. Retrieved . ^ "The World That We Live In". discogs.com. Retrieved . 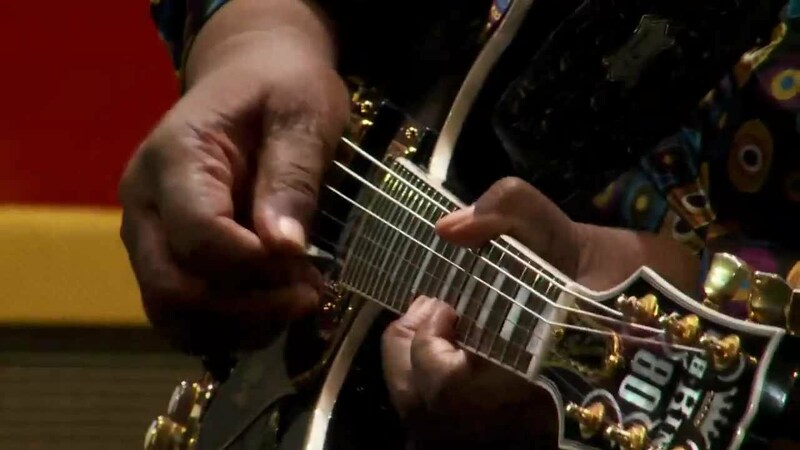 ^ "2018 Blues Music Nominees Announced". Blues.org. 2018-01-09. Retrieved . ^ "Sugaray Rayford | Discography". AllMusic. Retrieved . 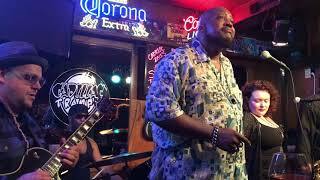 Sugaray Rayford Band. April 2018.